So happy to announce that my book is out, and ready for purchase! 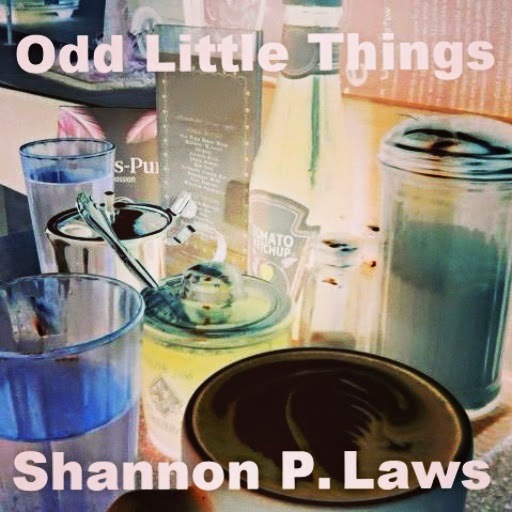 The 2013 Mayor’s Arts Award recipient, poet, author and community radio personality, Shannon P. Laws, celebrates glory in the little things, the odd little things to be exact. Bellingham poet, Shannon P. Laws, is a regular at open mics, sharing poems and excerpts from her work of literary fiction. 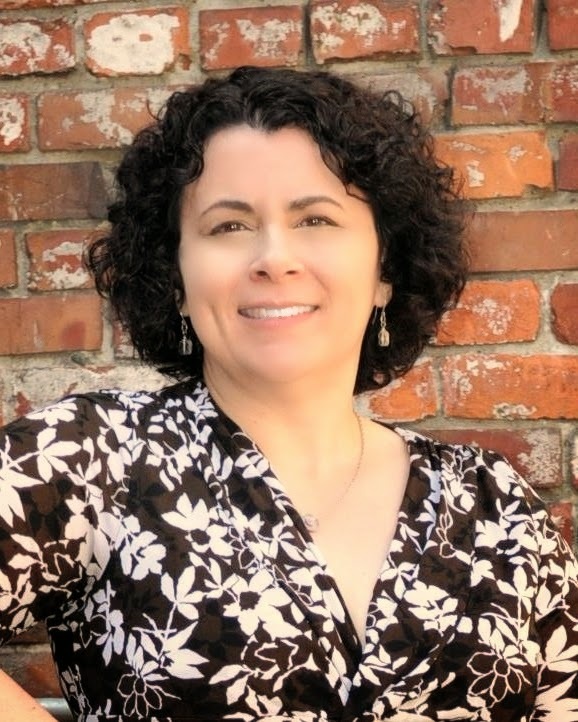 She can be found at such venues as Chuckanut Sandstone Writers Theater, Village Books Open Mic, Poetry Night and Kitchen Sessions. She is a founding member of World Peace Poets, who encourage harmony through words for international writers at various public readings. In her spare time she hosts the Village Books Poetry Group, and is a volunteer producer at a non-profit community radio station. “Synchronicity shows up in the oddest places. It waves at us, at just the right moment, from the living rings of our spiraling universe. It is our choice to recognize it. Miss it once, well that’s OK, perhaps you’ll catch it next time around. Years later a lightning bolt of déjà vu runs down your spine, awakens the bumps on your skin, jerks your elbow to perform a respectful wave back toward your connection to it all.